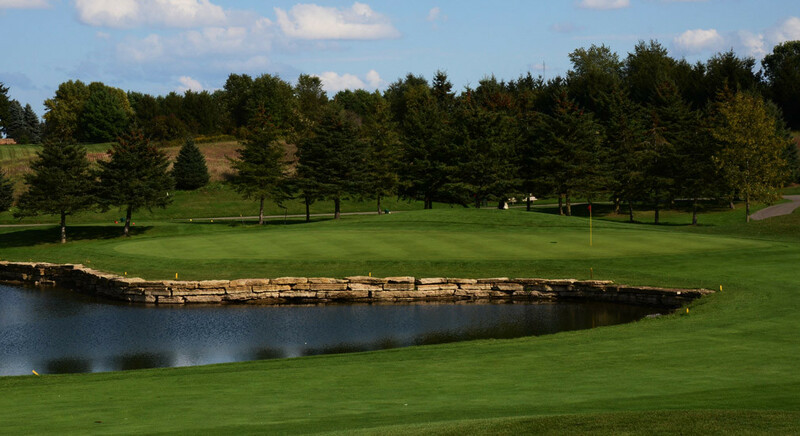 Flamborough Hills has a lot to offer their members, guests and tournament players from the moment they enter the course to the moment they leave. Greeted by a friendly pro shop and clubhouse staff, golfers are made to feel welcome from the moment they arrive. 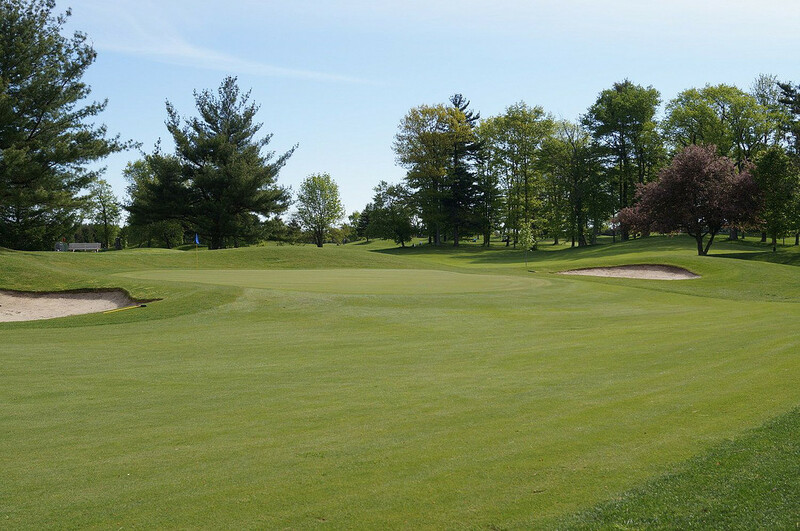 Originally the Hills and Woods course was carved out of a dairy farm and opened in 1961 under the name of Windsor Park. In 1994 the Lakes course opened adding another nine holes to the original 18. Built by Ontario Greens the bent grass greens are of USGA construction and are complimented with bentgrass fairways and tees. In 2000 the construction of our 10,000 square foot clubhouse was completed. Capable of hosting tournaments of up to 300 people and with a separate members lounge both tournament players and members can enjoy our clubhouse facility. 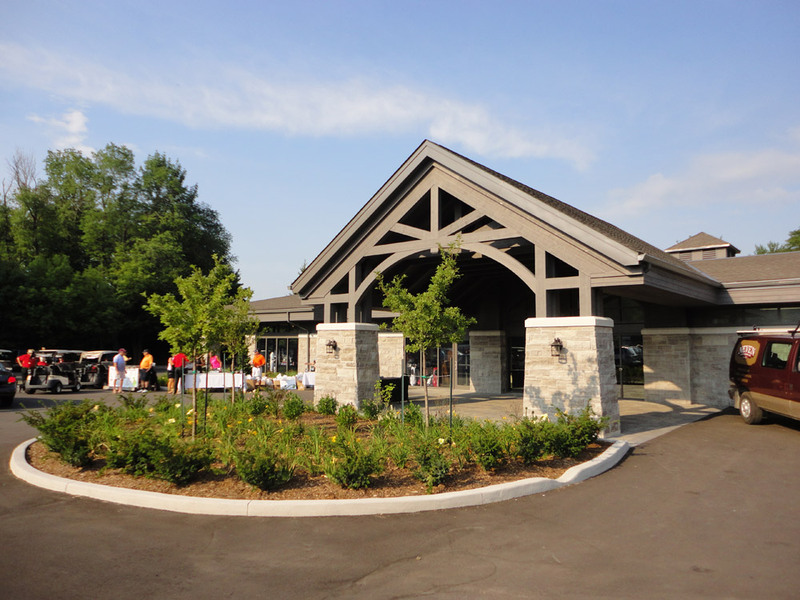 Located in the quiet hamlet of Copetown Ontario, Flamborough Hills Golf & C.C. 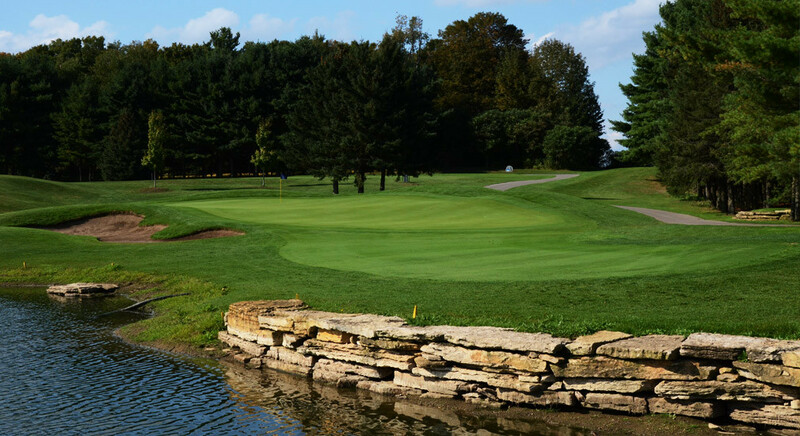 offers 27 challenging holes for all golf enthusiasts. Gentle rolling hills, mature trees and water on 7 holes tests your golf abilities and patience and sometimes rewards them with brief glimpses of our abundant wildlife. 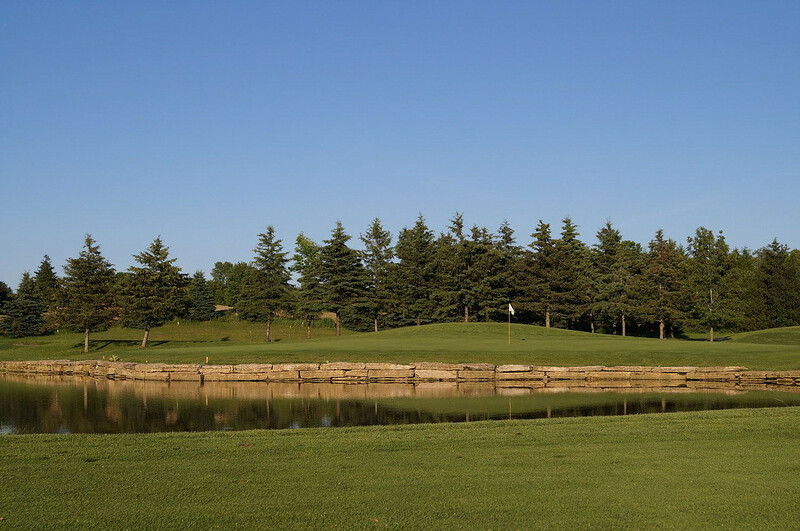 From the fully stocked pro shop to the fine dining of the clubhouse and the 27 holes of the best golf around, Flamborough Hills Golf Club is truly a great golf experience. There are no Gimmie Golf packages available for Flamborough Hills Golf & Country Club at this time. Click here to sign up and get notifications when these packages become available. 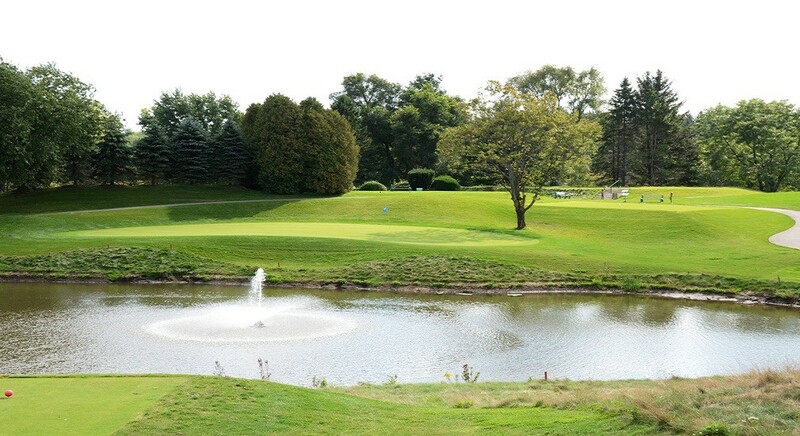 There are no discount green fees available for Flamborough Hills Golf & Country Club at this time. Click here to sign up and get notifications when these packages become available.